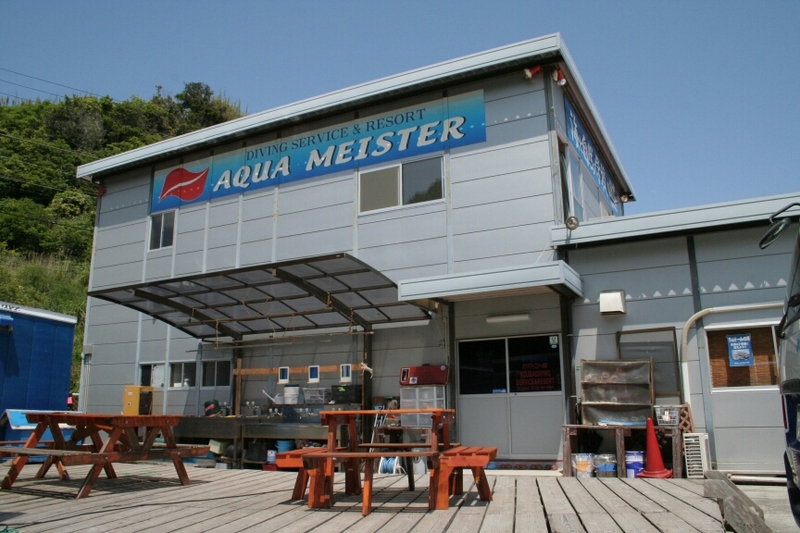 AQUA MEISTER Scuba Diving Service. BLUE WING Our Diving Cruiser. 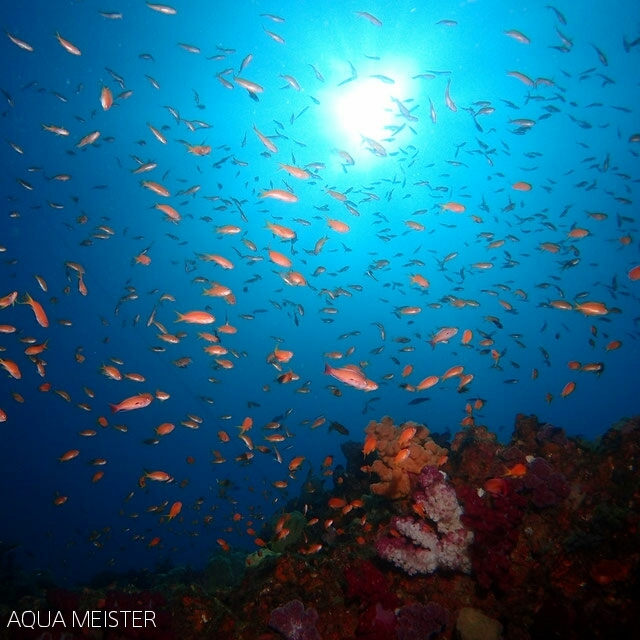 No Dive No Life : )　Love Kushimoto.